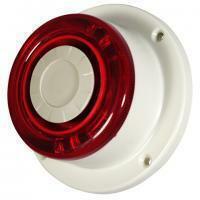 LD-87 Sounder with Strobe is the optimal solution for convenient for indicating emergency and fire. 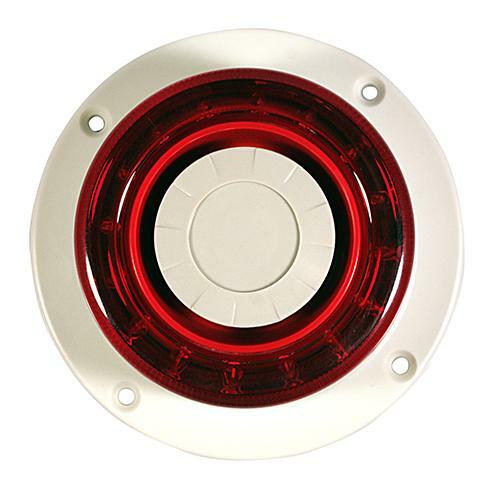 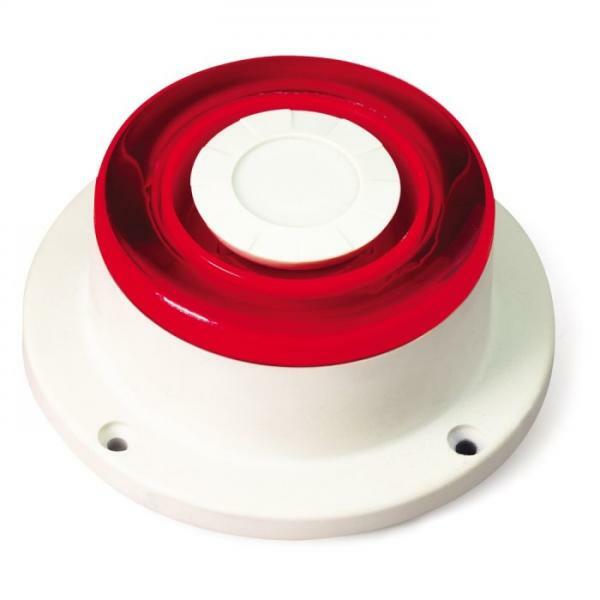 This sounder with strobe can be used as a standalone device or integrated into any security system for visual and audible warning. Screwhole design at the sounder base allows for mounting onto ceiling, wall, or device. 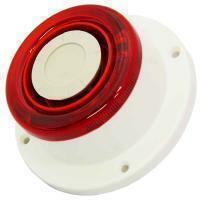 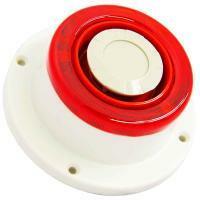 This alarm is suitable for both indoor and outdoor use.